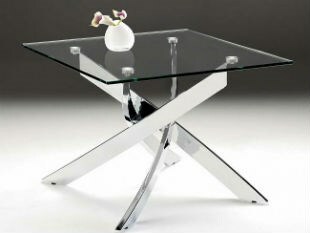 From coffee tables to console tables , you are sure to find the perfect table here. 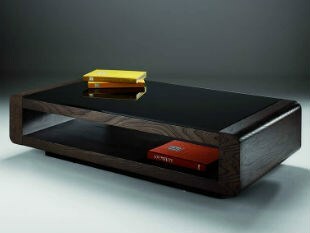 The right coffee table or occasional furniture in wood, leather, glass or metal can add a distinctive touch to your room. 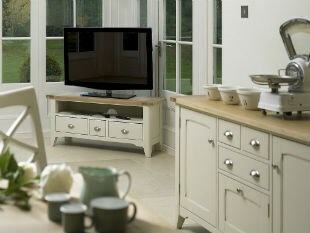 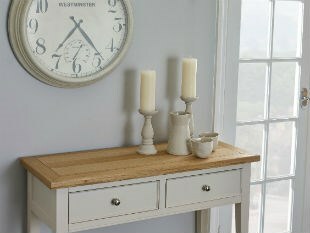 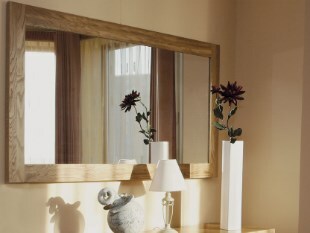 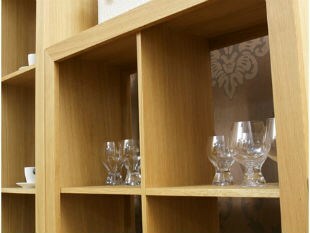 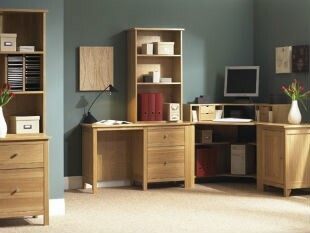 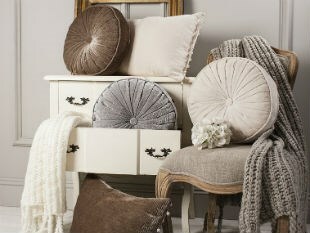 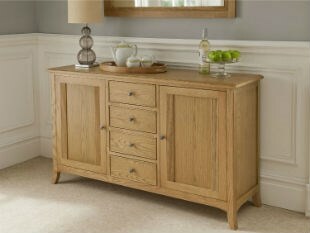 Alternatively, why not pop into our Exeter showroom where you will find many more styles on offer.